Garage restoration is an important project that can benefit many people. No matter who utilizes the garage, wear and tear is bound to happen over time. Working with a professional team on garage restoration is a great way to keep any garage maintained and fully operational. There are many reasons why a garage may need restoration. Weather, traffic, and many other factors can contribute to cracks in the floors, ceilings, or columns in a garage. These cracks and other damages can lead to leaking water and other detrimental effects on the space. Professional garage restoration will take into account each of these situations to make sure you get the best possible plan that will provide you with a sturdy, cost-effective solution. Any garage restoration project requires experience and attention to detail. Working with the right engineering team on garage restoration will ensure the project is completed efficiently and with the right materials, methods, and technologies. 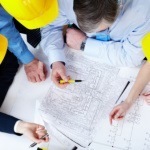 A professional team will guide you through the entire process, from evaluation to construction and continued maintenance. 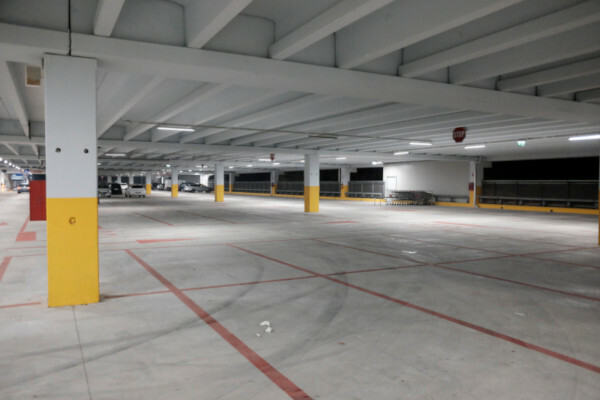 In addition, the use of advanced technology and reliable construction methods will ensure the garage restoration project is done well and will last for many years to come. If you are in need of professional help with garage restoration, you can count on Belanger Engineering. With over 20 years of experience as a business, we are dedicated to providing quality garage restoration services. Contact us today with any questions about our services, and we will be happy to help!